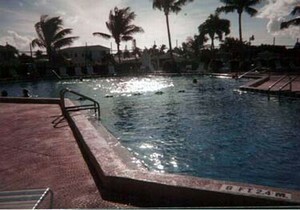 Escape to paradise at "Venture Out" the Lower Keys premier 5 star resort. 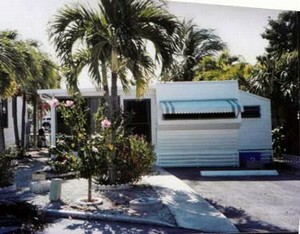 Located on Cudjoe Key. 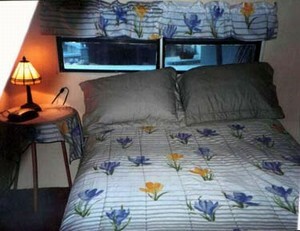 Whether you want to relax or be adventurous our well maintained mobile home is the place to stay. 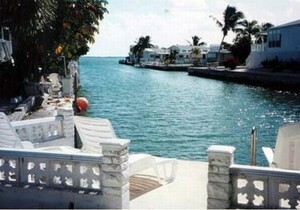 With Key West only 19 miles away we are the ideal location to enjoy all the beauty of the Lower Keys. 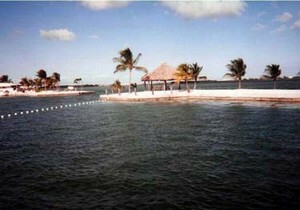 Diving at Looe Key, kayaking at the back waters and Bahia Honda State Park (Keys best beach) are just minutes away. Our home is complete with everything to make your vacation wonderful. 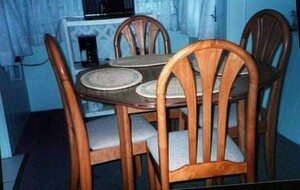 Complete kitchen with stove, refrig, microwave, coffeemaker toaaster, blender, pots, pans , wine glasses. Enjoy all the amenities this five star resort offers. Relax at the 80' pool while the little ones splash around in the kiddie pool. Salt water swimming area is available also. Basketball court and tennis court will be sure to make your children happy. There is a store on premises as well as a boat ramp and marina with gas pump. Feel like riding a bike? The store has rentals as well as fishing gear . All this with 24 hour gated security. When you are done exploring the natural beauty of the Keys come back to Venture Out and relax in the hot tub. A very nice way to end your day ! 2006 rates $700/week. $800/week Fantasy Fest, Mini Lobster Week, Lobster Week, Christmas & New Years. 11.5% tax. $70 cleaning fee will be added. $100 security deposit is required. Short stays during off season considered. The community charges $5.38 for 2 people per stay and $4.30 per person per day. This allows unlimited use of the facilities. A $250/week deposit is required with balance due 1 month prior to arrival. Private dock in back of my unit. $700 per week. Short stays $125 night. $800 per week. Christmas, New years, Fantasy Fest, Mini Lobster & Lobster weeks. Cancellations and Refunds: Cancellations made more than 30 days in advance will receive 100% deposit back. those less than 30 days only if i am able to rerent. In the event of evacuation... all monies will be returned for days not used. Other Fees: $100 refundable security fee.